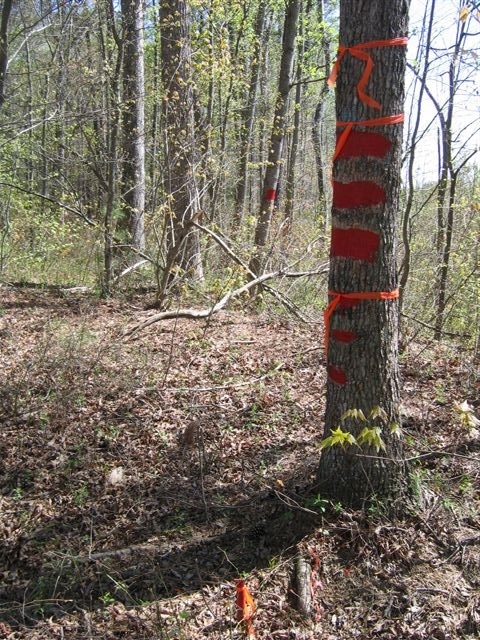 accidentally because a logger cannot see the boundaries. 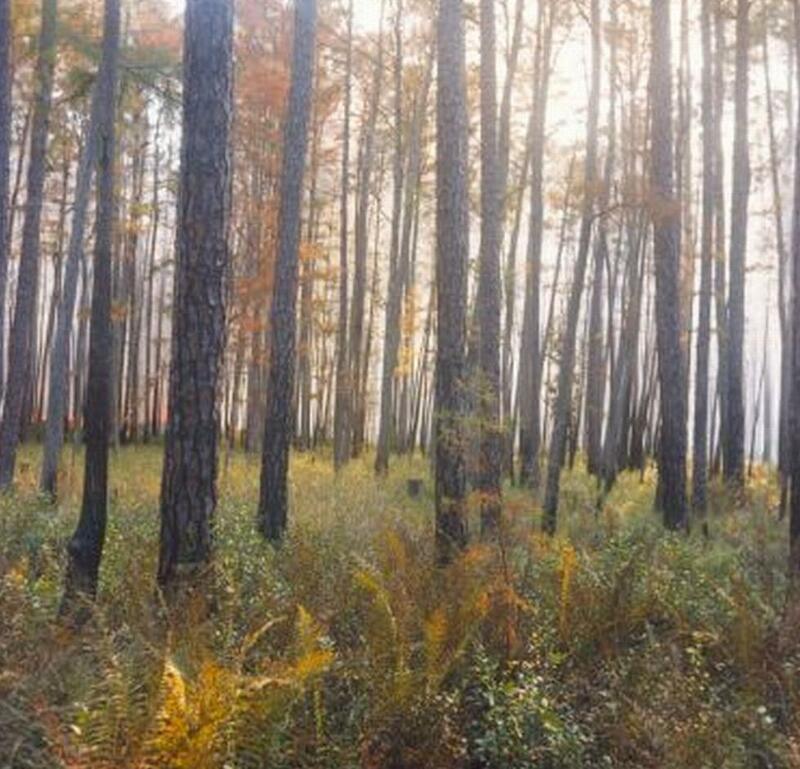 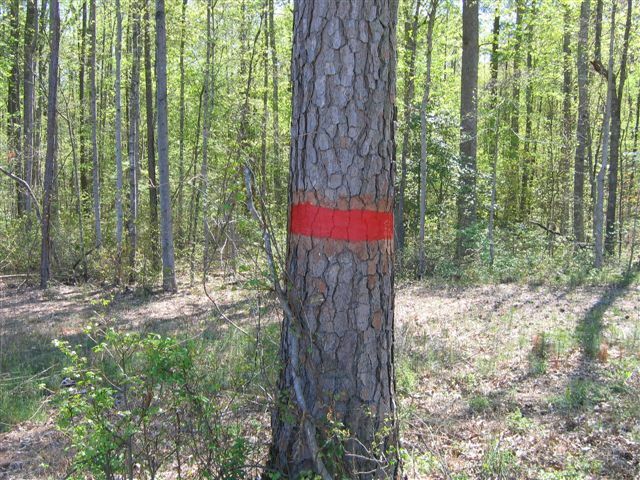 Likewise, properly marked boundary lines will alert a timber thief that you are well aware of your property lines and that they had better stay off your land. 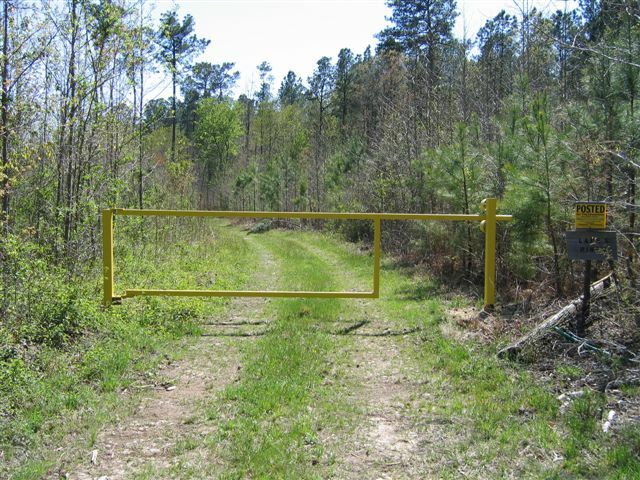 Poachers, teenagers joy riding, and other unwanted guests will be alerted that your property is PRIVATE PROPERTY! 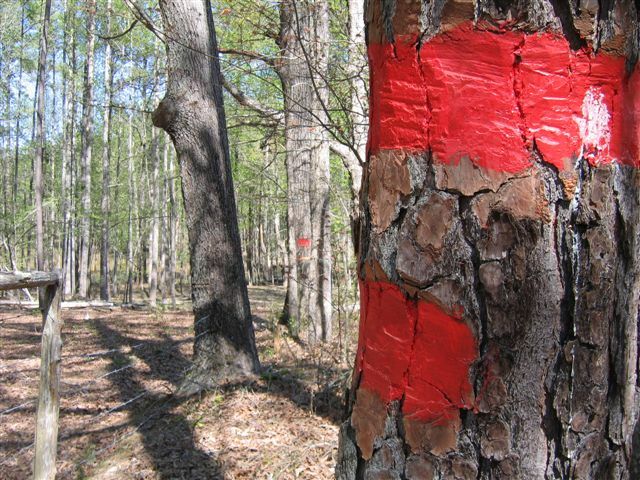 The cost for this service is about 20% of the cost of a survey of your property.